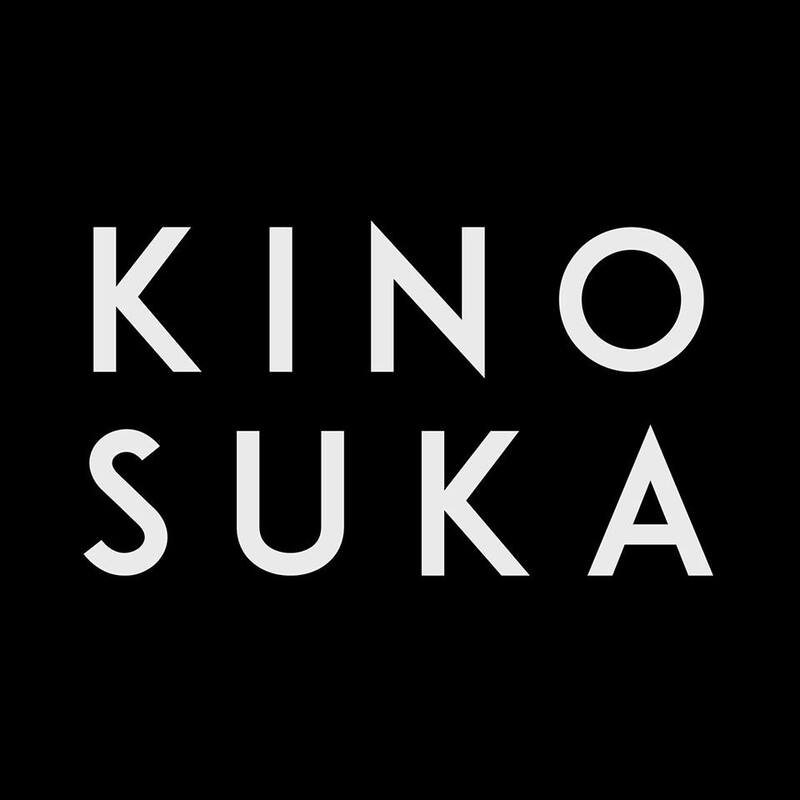 Kino Suka is a local student run cinema which showcases movies which you wouldn’t normally watch on your own or at your regular cinema. It’s all based on donations and support of the community. In this podcast Kino Suka is going to tell something about their concepts, current projects, collaborations and upcoming events. Hosts of the podcast: Diana Munteanu, Haim Umlal, Ana ‘O Mahoney, Elina Tapio. Recorded on 17th of April 2018 at the Zomaar Radio studio up in the attic of Vera, Groningen.